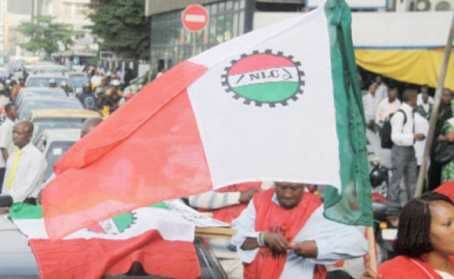 The organised labour had threatened to commence an indefinite strike action to press home their demands for the national minimum wage to be increased from the current N18,000 to N30,000.Justice Sanusi Kado, on Friday, gave the order in a ruling on an ex parte application moved on behalf of the Federal Government by the Solicitor-General of the Federation and Permanent Secretary, Federal Ministry of Justice, Dayo Apata. Justice Kado ruled that if the strike was allowed, it would lead to huge economic loss to both public and private institutions and could jeopardise the health of many Nigerians, who would not be able to access health facilities during the period. 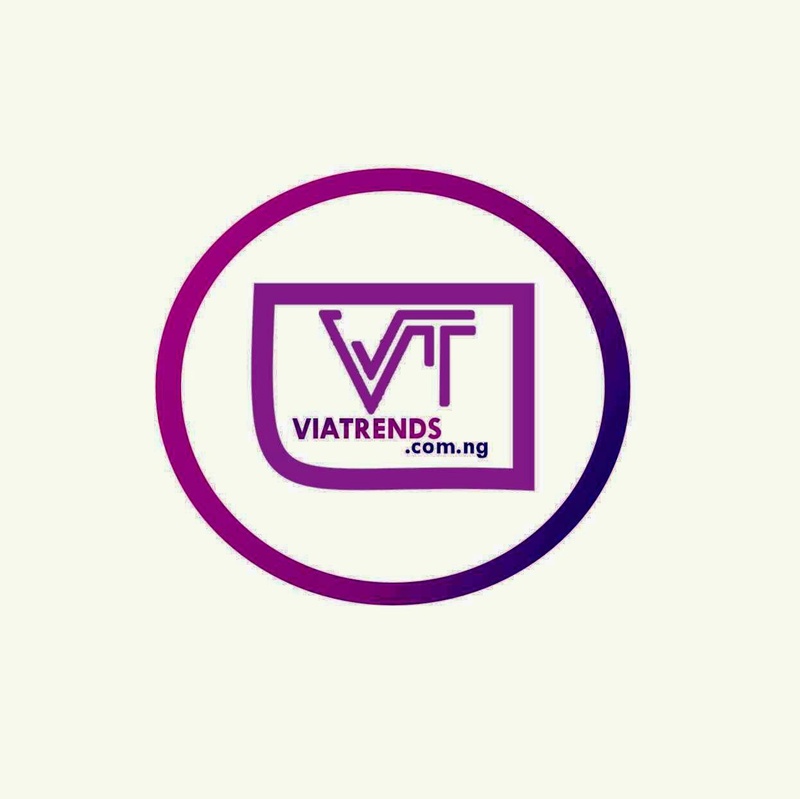 The last meeting of the tripartite negotiation committee on the minimum wage had ended in deadlock after the Federal Government insisted that it could only afford to pay N25,000. Governors under the aegis of the Nigerian Governors’ Forum (NGF) had held on to N22,500 and the labour has insisted on N30,000. Apart from the NLC and the TUC, the NGF is also joined as a defendant in the suit.Justice Kado adjourned the matter till November 8 for hearing of the motion.